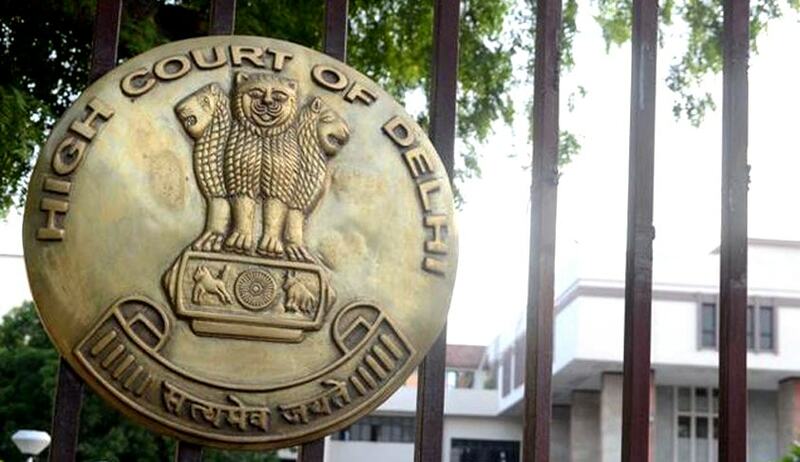 The Delhi High Court has dismissed a petition against an order of dissolution of marriage and ruled that allegations of sexual perversity against a spouse amount to mental cruelty, justifying a decree of divorce. The wife had challenged order of the family court, whereby the marriage between the parties was dissolved. The couple, who entered into wedlock in 2004, gave birth to a daughter the same year. Matrimonial discord, however, began in around 2005 and with successive incidents, the bond reached a point of no return post an incident in 2012. The estranged wife had levelled several serious allegations on husband’s character involving those of sexual perversion and immoral advances towards his own daughter and filed for judicial separation. She, however, later while tendering her examination-in-chief by way of evidence did not mention any of the accusations mentioned earlier and sought for a reunion to ensure normal and over-all growth of her daughter. Justice Pradeep Nandrajog and Justice Pratibha Rani, however, upheld the family court order and ordered for dissolution of marriage for alleged mental cruelty by the wife by means of false accusations of sexual perversion. The court held that the allegations made in written statement and counter claim can be safely accepted and admitted as evidence of cruelty committed by the wife under Section 20(2) of Hindu Marriage Act, 1955. In view of her retracting from her earlier accusations, the court cited Vijaykumar Ramchandra Bhate vs. Neela Vijaykumar Bhate, wherein the Supreme Court held that subsequent withdrawal of allegations by amending written statement by the spouse is of no consequence. The court also pointed out that the wife despite filing a counter claim seeking judicial separation neither got any issue framed nor led any evidence and inferred that the allegations raised were groundless and stated ‘after contesting the suit tooth and nail and even filing the counter claim seeking judicial separation for the sake of child, if during her cross-examination, she offered to live with the husband along with child for the welfare of the child, it must be held to be a pretended concession after committing the cruelty for frustrating the claim of the husband‘. The court also observed that there had been attempts to save the marriage on the part of the husband wherein he agreed to enter into MOU and also substantially complying with the terms of the settlement. Despite being the only son, he moved out of his parental home and shifted to a small house near his wife’s parental home, mentioned the court.